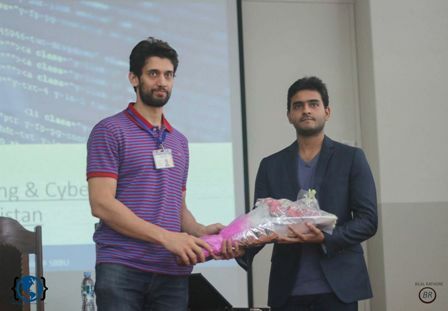 Formanites Computing Society arranged a lecture on Ethical Hacking by Muhammad Shahmeer on 2nd October 2016. Mr Shahmeer is the CEO of Cyphlon, a company that provides system security and penetration testing services to different companies. He has worked with big companies like Google, Microsoft, Yahoo, Imgur, Snapchat etc. 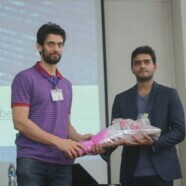 The main purpose of his lecture was to raise awareness in the students about the ethical hacking procedures and careers in it. 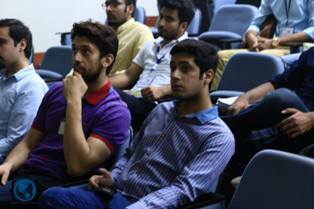 Students, even from other academic departments attended the lecture. Mr Shahmeer explained the risks in cyber world that we are exposed to in this age. He explained how hackers take down companies and what damages it can do. He also explained the risks involved in hacking and the penalty the hacker may have to pay. 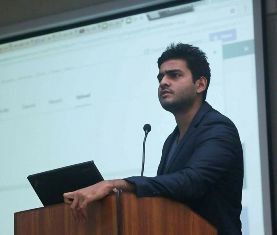 He also demonstrated a simple technique using which a person can easily access private data of an organization. Mr Shahmeer guided the students about the ways they can pursue a career in internet security and white hat hacking and also gave tips on how to secure your online profile and avoid getting hacked. The lecture was highly appreciated by the participants.